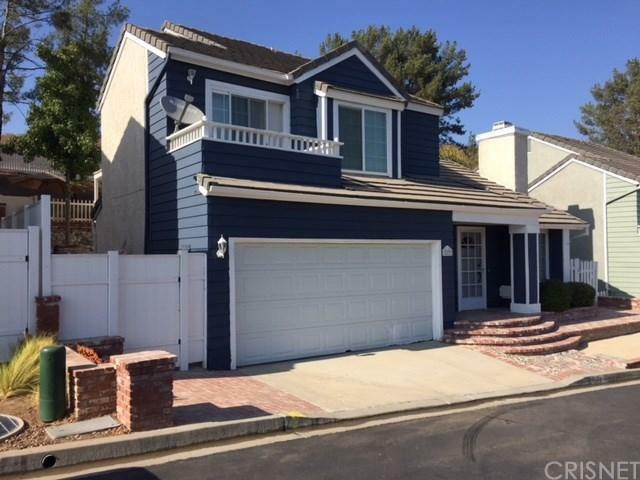 **Approved Short sale- Cash Only purchase***Nice location in The Glen development on the quiet West end of Simi Valley. House needs TLC, put a little effort in and you can have your dream home! Brick floors and brick wall accents, Stone fireplace. Expansive and tastefully done back patio with built-in BBQ and outside fireplace. 2 car attached garage. Sold as is where is. Sold by Rachael Hughel BRE#01193021 of White House Properties. Exclusions O'keefe And Merritt Stove. Listing provided courtesy of Kathleen Finnegan DRE#01193021 of Berkshire Hathaway Homeservice.